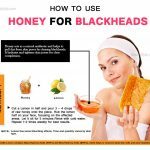 If there is one thing that an individual is worried about if he/she has an oily skin is blackheads. These repulsive bumps appear on the skin when hair follicles become clogged due to excess secretion of sebum. Blackheads appear mostly on the facial skin, but may also appear on the back, chest, neck, arms, and shoulders. 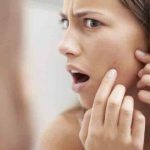 They are one of the most common skin problems today. They become very annoying and appear ugly when someone is close enough to see your face. However, the use of coconut oil for blackheads is an effective and economical remedy. How is Coconut Oil Beneficial To Blackhead Treatment? Healthy diet improves the quality of the skin which may reduce or even eliminate the blackheads. 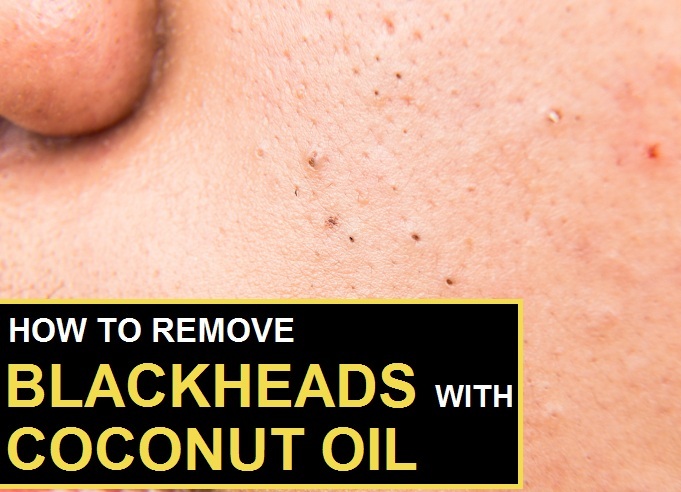 Your blackheads can also be cured effectively with the help of coconut oil. Lauric and caprylic acid are found abundantly in coconut oil. These acids are great at treating blackhead probblems since they are anti-fungal, anti-bacterial and anti-microbial. Your skin’s structural components are strenghtened as the coconut oil penetrates your skin. It aids in removing all the dead skin cells and nurtures the skin internally. Once they are removed, the dull and lifeless looking skin is replaced with a health and natural glow. Wait for the water to cool down a little, then lean over the bowl while covering your head and the bowl with a towel for 5-10 minute. All your pores would open up due to the effect of the steam. 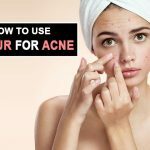 The next step is to apply the coconut oil on your face To do so, you would need to take 1-2 teaspoons of coconut oil on your palm and and gently apply it on your face in a circular motion. Be cautious while applying it around your eyes and mouth. Engage in a quick massage session so that the oil is completely absorbed by the skin. You can wash off the oil after sometime with the help of a cold-processed soap. 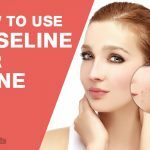 This will ensure that there is no excess/unwanted oil left on your face. To prepare the scrub, combine a little bit of coconut oil, nectar and olive oil and add a little sugar in it. Clean your face thoroughly and gently massage your face with the above mixture. Once done, use a soft and dry cloth to clean off your face. Always ensure that you use 100% pure and virgin coconut oil. It can be stored for a long time. However an air tight container is suggested. 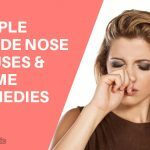 Another reaction you should also look into is that the symptoms you get might be related to an allergy. Always cleanse your face thoroughly before applying coconut oil. Coconut oil also works well to reduce scars, whiteheads, and acne.